Mulch insulates the soil to protect against extreme temperatures. It controls the water to provide ample moisture to the roots. It prevents weeds from crowding out the plants. The soil particle remain loose and promotes oxygen circulation. 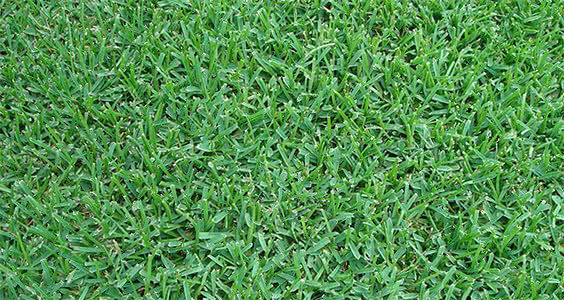 Damage to the lawn is minimized because the mulch acts as a barrier. Mulch is essential to protecting your landscaping. Applying the correct amount of mulch gives adequate protection for the soil. If you are applying bark-based mulch, you will need two to three inches. Larger size fillers like straw, bark, rock, and pine needles can be applied to a four-inch limit. The rule of thumb is the larger the mulch, the more it can be applied to a particular area. The more compact the mulch the less that should be applied liberally, because it restricts oxygen available to the gardening. What are the different mulch types available? 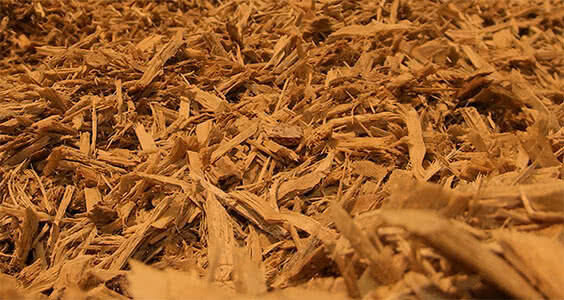 When selecting mulch, you are essentially selecting mulch that can resist pest, fungus, shifting, and erosion. While lesser mulches like bark and leaves can be effective, they can become difficult to maintain. They are subject to matting and slow growth. For that reason, we recommend the quality mulch varieties listed below. The Gold Cypress comes in a golden hue. It's designed to withstand heat and humid conditions. It's commonly used throughout the south and southeastern region. The mulch is versatile in that it can be applied uniformly throughout an area. For a contrast effect, it can be applied near darker areas of the lawn. The Mini Pine Bark creates a crisp, classic effect. This mulch breaks down slowly and lasts long, so frequent applications aren't needed. Best suited for flat terrain, the mulch remains intact when subjected to wind or the elements. Cypress originates from cypress pond trees. It slowly breaks down and increases the nutrient levels in the soil. Maintaining a balanced pH level creates an environment conducive to consistent growth. Large Pine Bark has a neutral, dark brown hue. 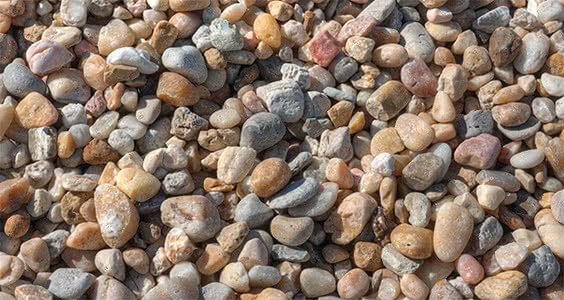 It's slow to decompose, and offers excellent erosion control. In its ability to regulate temperatures, it performs consistently throughout the seasonal changes. Providing excellent coverage, the mulch is a sensible, economic solution for many households. How do I choose mulch? When choosing mulch, consider the slope of the yard. Determine how much time you want to devote to gardening and maintaining the landscape since some mulch varieties break down more easily than others. It can even shift when subjected to rain and wind. If you’re investing a lot in your landscaping, you will need quality mulch that breaks down slowly and properly balances the pH levels of the soil to promote proper growth. Assess the quality of the soil as well by collecting samples from different areas of the yard. Using a testing kit from a local nursery, you should be able to determine the health of the soil and identify the mulch that meets your soil and landscaping nutrient requirements.